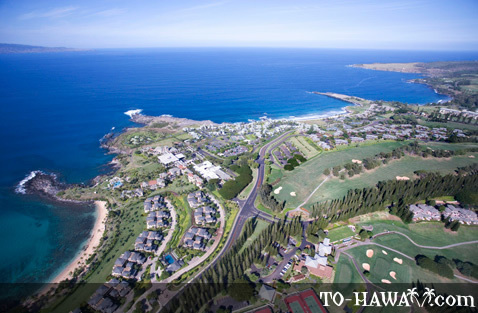 Kapalua is a resort community on the northwestern tip of Maui, about 6 miles (9.7 km) north of Ka'anapali. 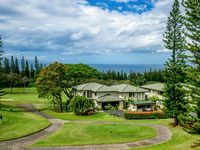 A 23,000-acre resort complex developed by the Maui Land and Pineapple Company, Kapalua features upscale vacation condos and villas, shops, restaurants, golf courses and sandy beaches framed by hundred-year old Cook pines. 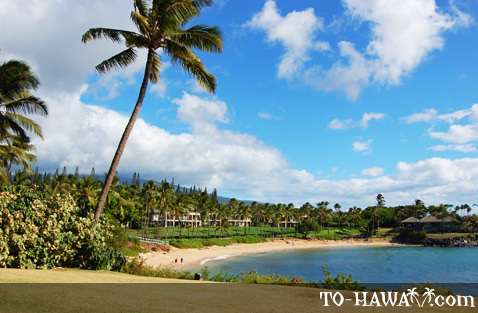 Kapalua's beaches have been considered some of the best in Hawaii. 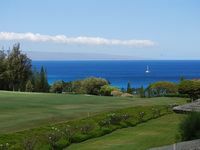 Kapalua Bay has earned several accolades. 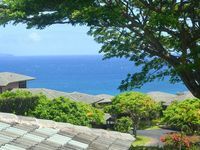 It has been named the “Best Beach in the World” by Condé Nast Traveler magazine readers, the “Best Beach in America” by Travel Channel and “America's #1 Beach” on Dr. Beach's first annual list of America's best beaches. 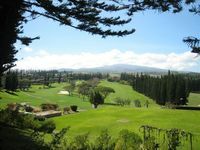 Kapalua also has world-class golf courses. 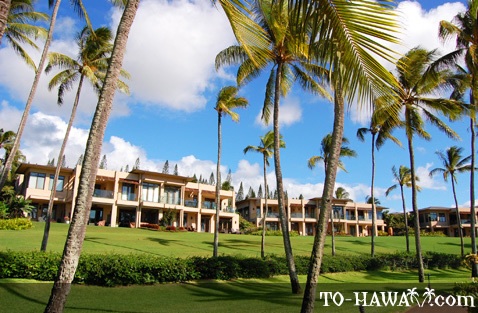 Two of its golf courses, the Bay Course and the Plantation Course, were named the #1 golf course resort in Hawaii by Travel + Leisure Golf magazine. 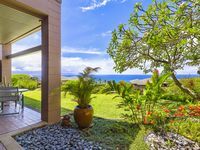 Awesome Kapalua Villa - Ocean & Golf Views, Discount Golf !!! 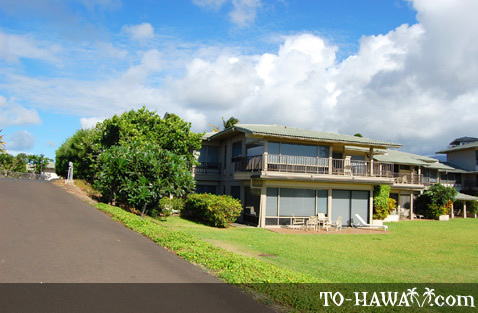 Magnificent Gold Unit with Full Ocean View - Read the 90+ Reviews! 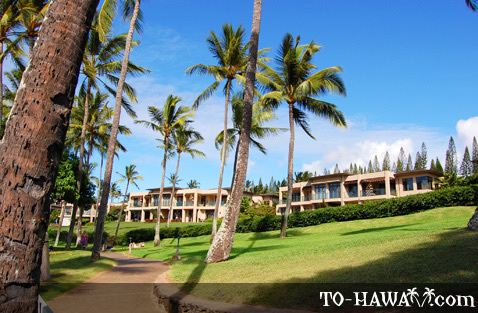 Incredible Kapalua at an Amazing Rate , Treat Yourself ! Kapalua "Gold" Fresh Designer Remodel! 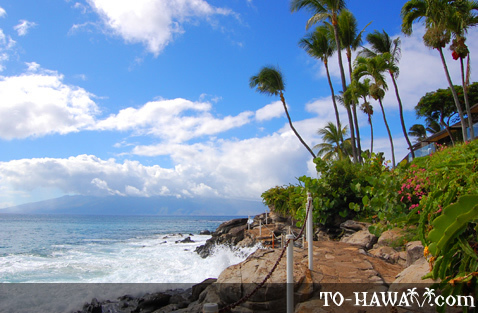 Spectacular Ocean Views!